Wowza, what a gorgeous card. love the way you colored the hair. Fabulous details. Laura, this is SOOOOOOOOOOOOOOO beautiful and I will be getting candy cane for sure!!! My girls would LOVE her and they are SUPER picky about SC images!!! All stunning!! 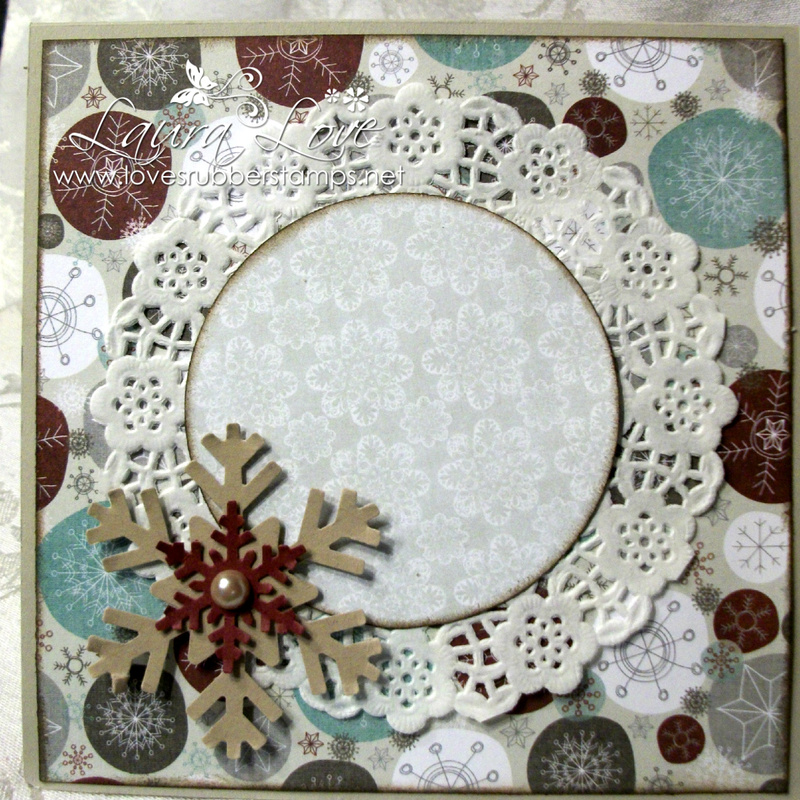 Isn't it funny how I like CAS cards for myself, but really enjoy shabby chic cards from others!!! LOL~~ Alyce's are some of my fave cards, but I won't put all of that lovely "stuff" on mine!!! LOL!! OMGosh hope your headache gets better! 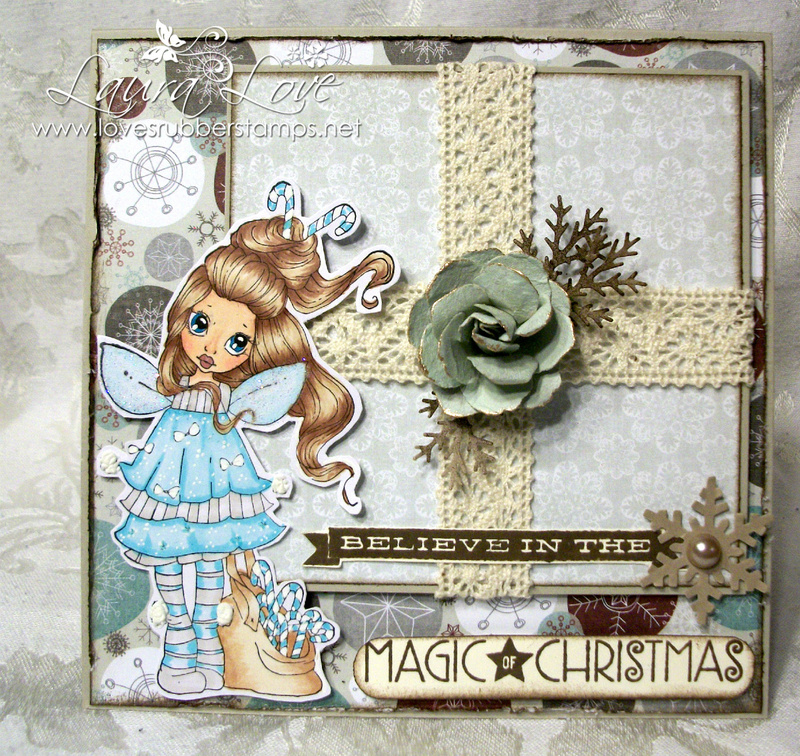 This is so adorable, love the image and the fabulous design and colors. adorable! love the "present" and your coloring is amazing! Thanks for joining us at A & T Emerald Faeries! Hope to see you again soon! 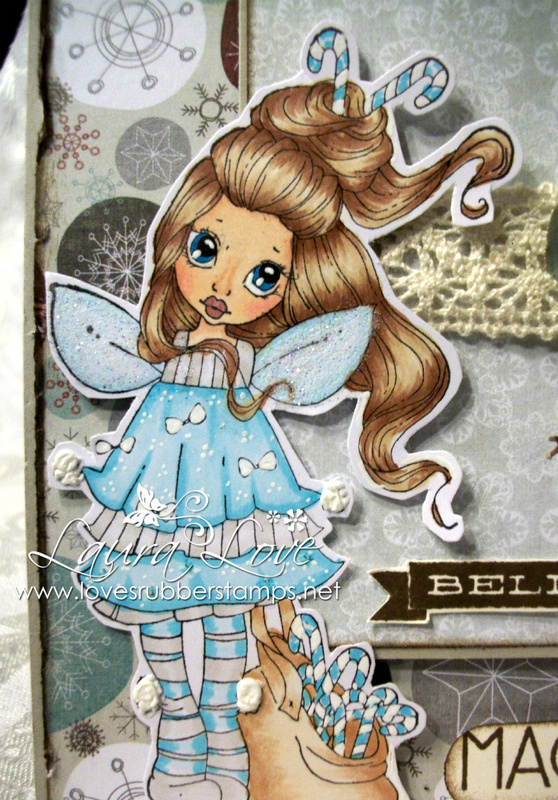 You will find a Faery candy on my blog also. If you want to enter pop over HERE.